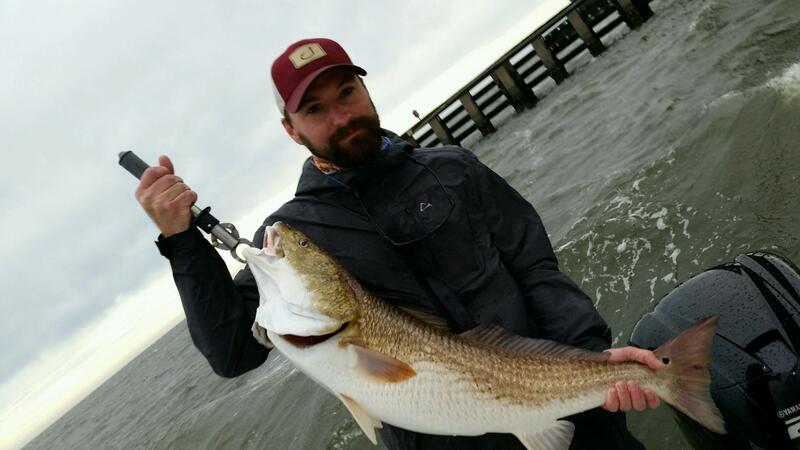 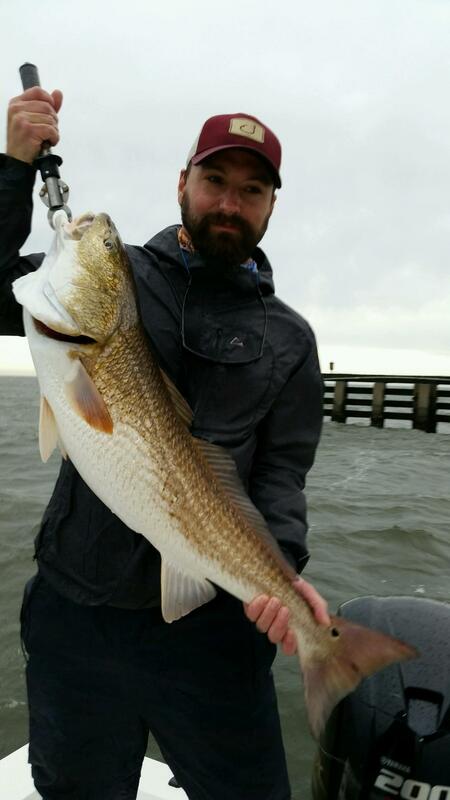 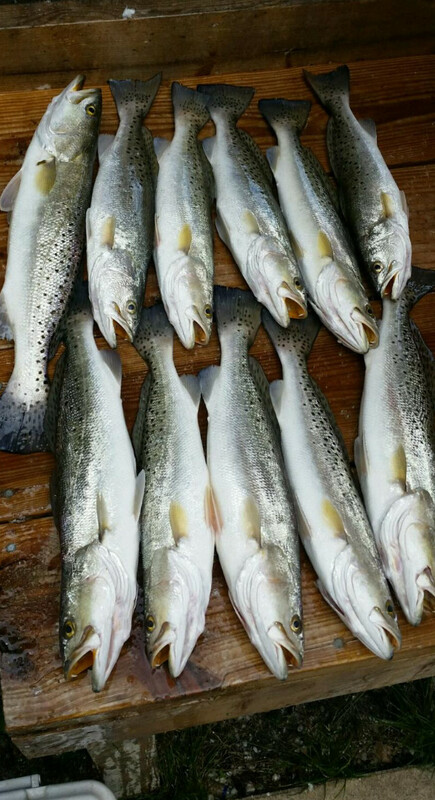 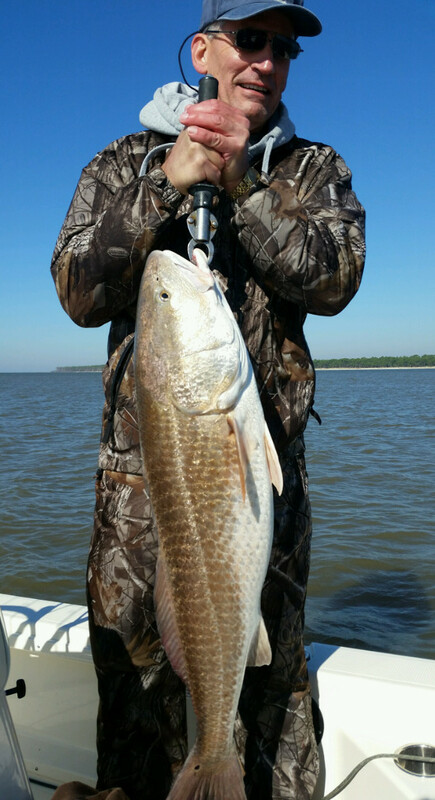 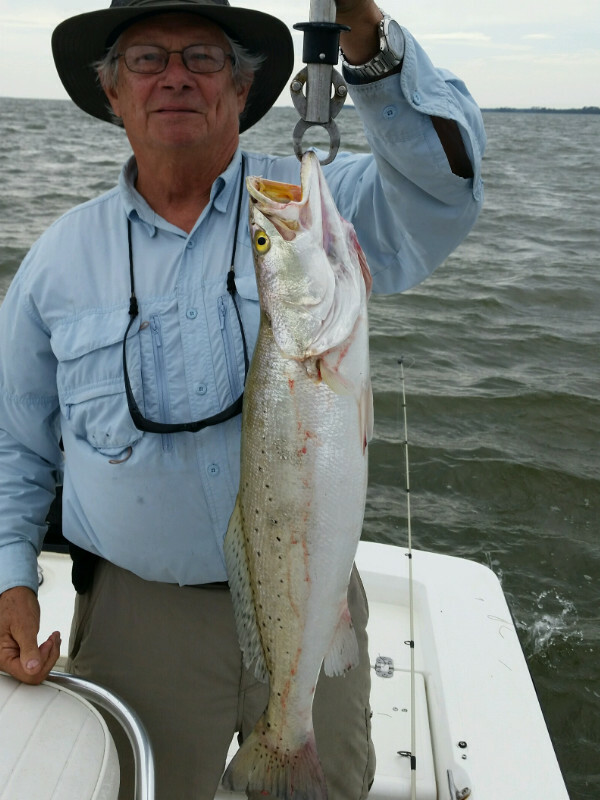 Below are some photos from recent Apalachicola Bay Fishing Trips. 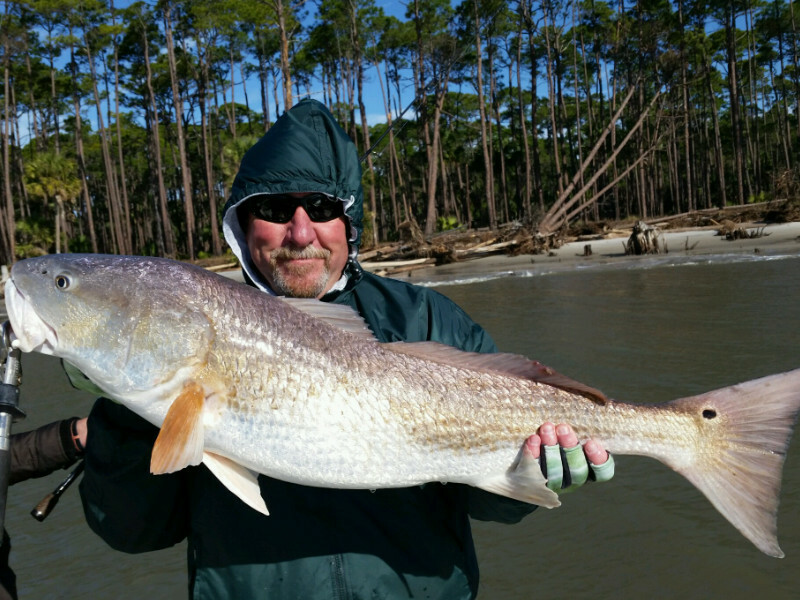 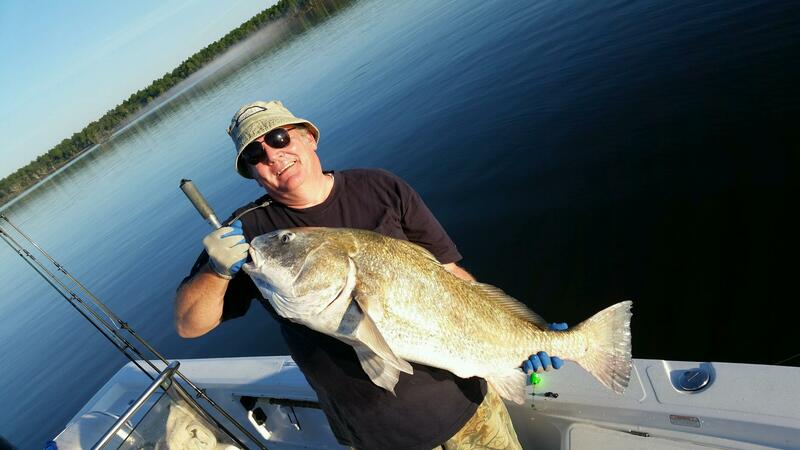 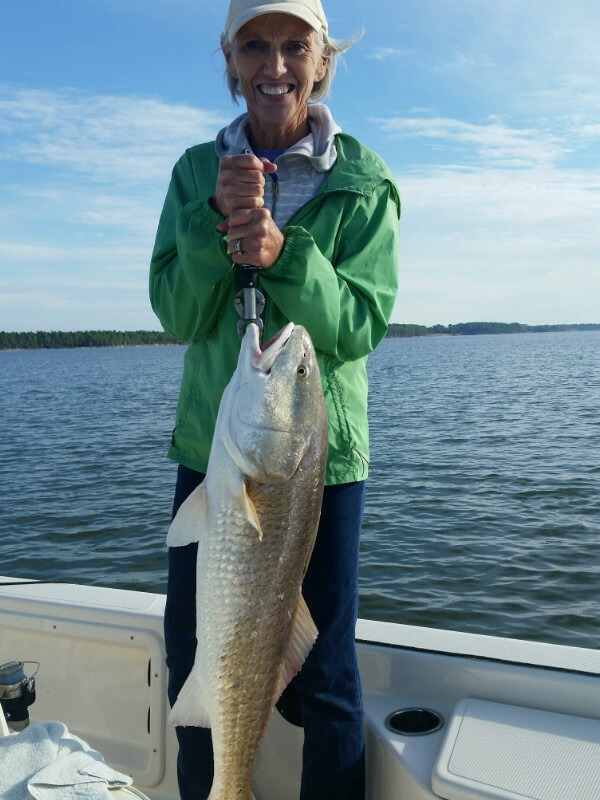 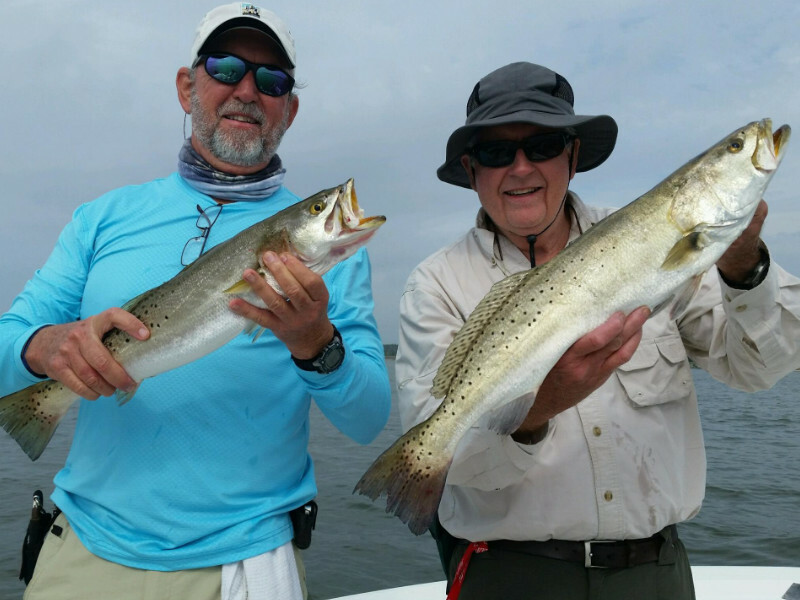 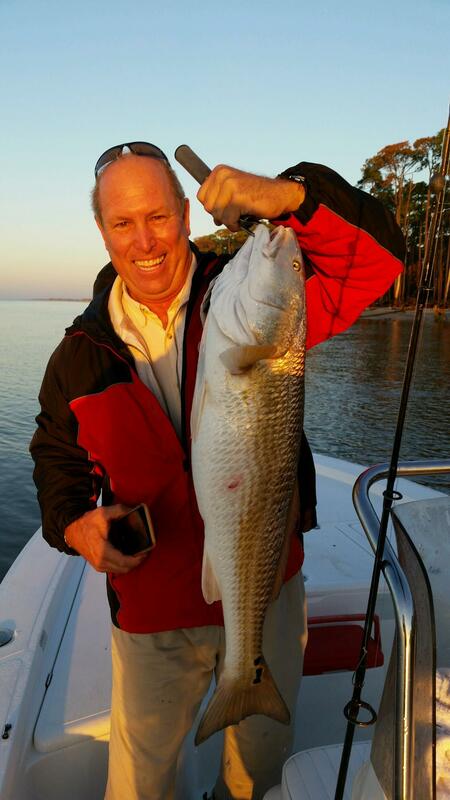 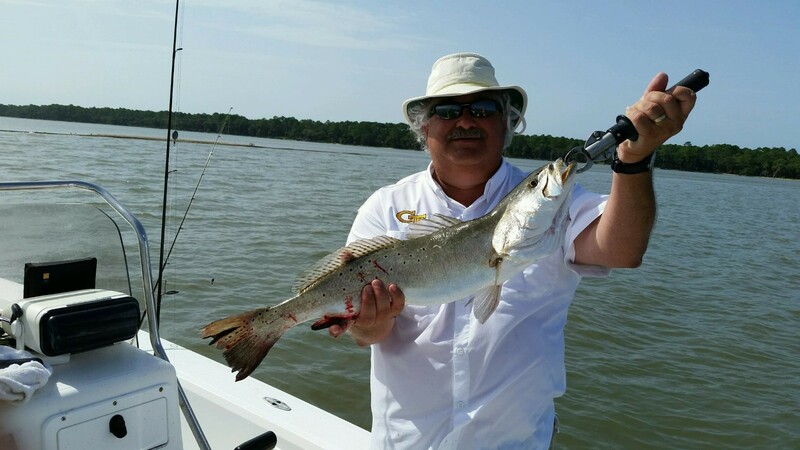 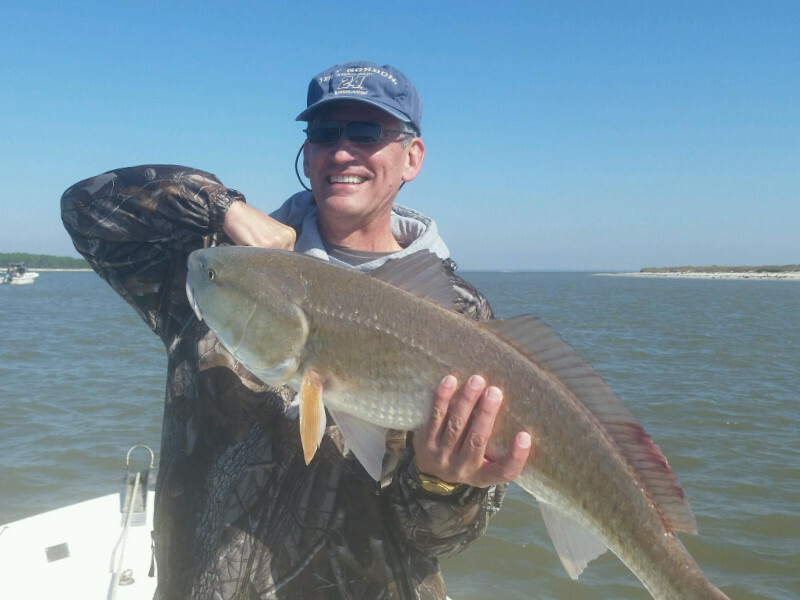 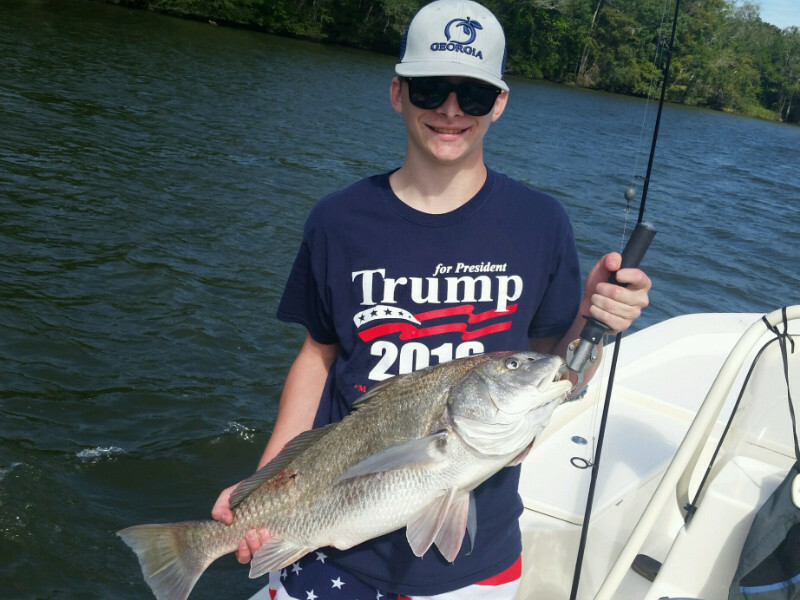 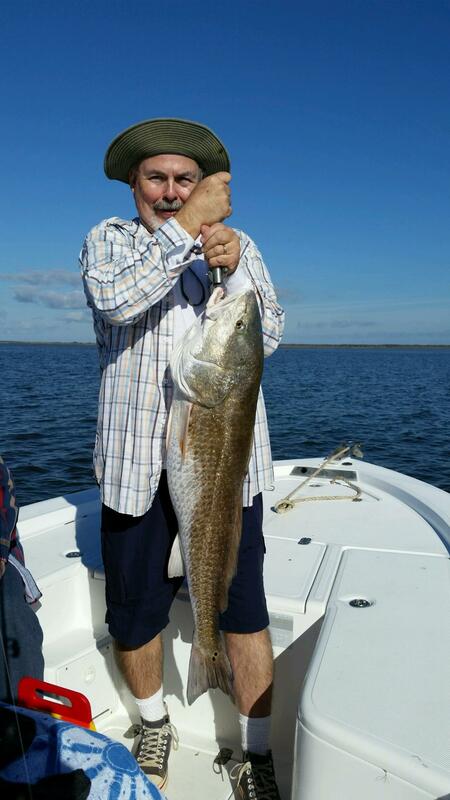 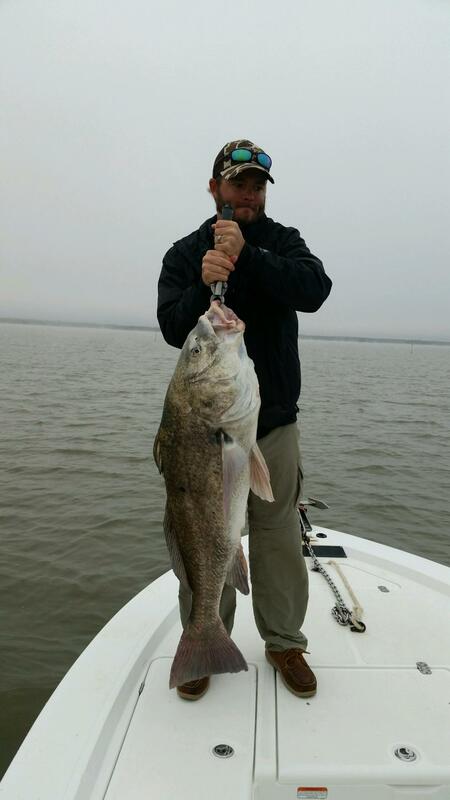 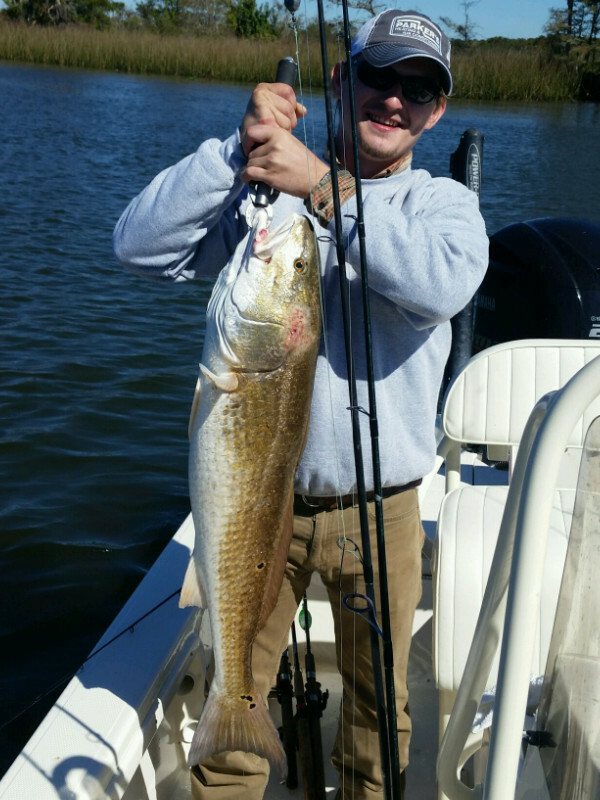 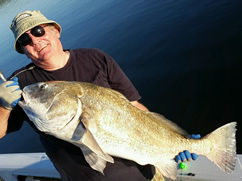 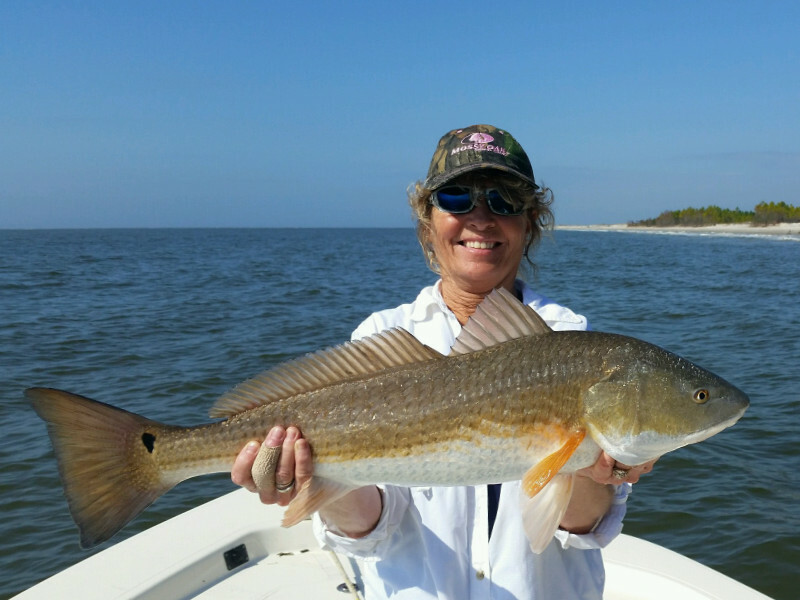 Book your Apalachicola Bay Charter Fishing Trip Today! 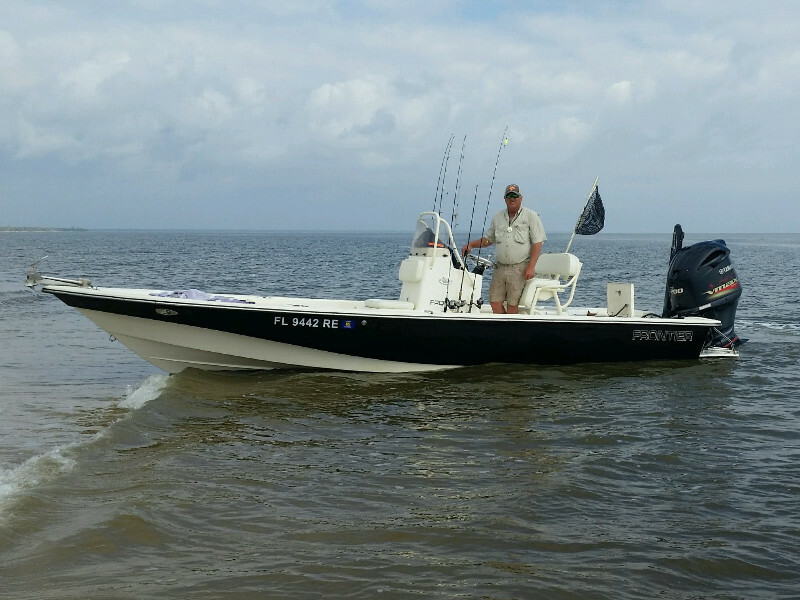 Ready for an exciting day on the Apalachicola Bay or River? 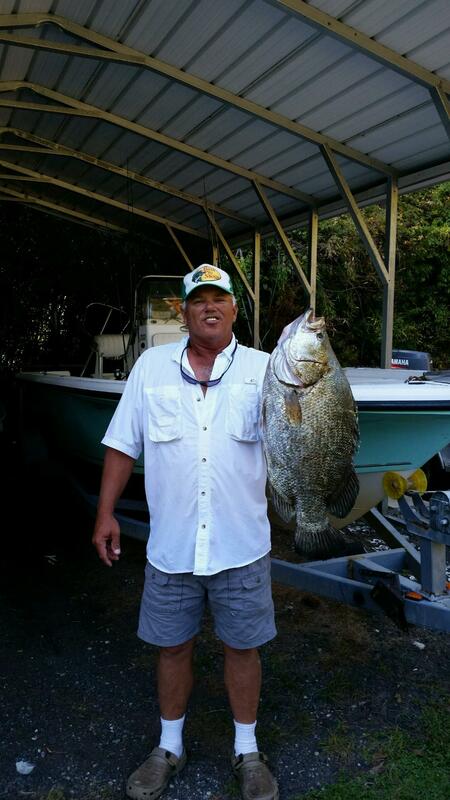 Captain Tommy will show you how to catch fish. 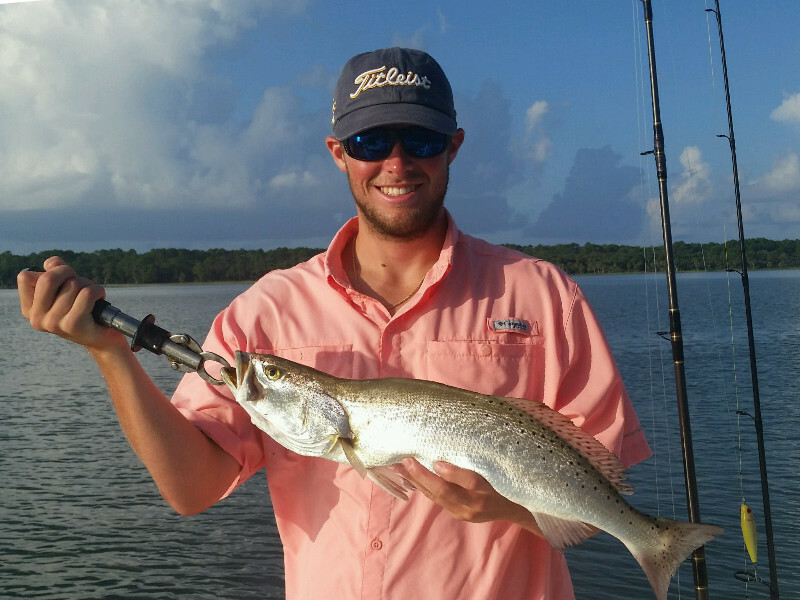 Call (850) 653-5321 to book your trip today!